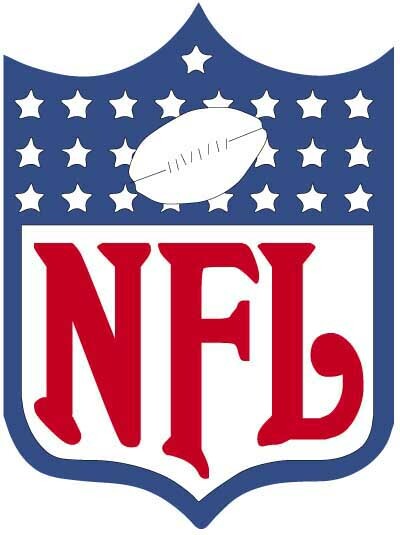 I have to say that the NFL post-season was amazingly hard to deal with for a professional football junkie like myself. I actually was hoping that the XFL would do well so I could have 12 months of football to look forward to. I usually check sites about transactions and NFL issues about 3 times a day (even when I'm not playing fantasy football.) But since the creation of the NFL Network, my DTs are becoming less noticable. The coverage of the NFL Combine was concise and edited well. It helps that you can go back and rewatch things with the Tivo also. How bad is the addiction? Guess who's going to be home screaming at the TV during the NFL draft? Yeah, that'd be me. I took some vacation days. Nothing like cheering for your favorite team's 7th round pick! I'm wary of an intervention someday but I'll live the junkie lifestyle until my blood stops pumping. I need a helmet when I type this stuff. I have strong doubts that she'll ever play dress-up. I'd even want proof she ever went trick or treating. You obviously do not know me very well, thank you very much.... Halloween is my favorite holiday! Probably dress as Pooh every year. Nahhh never dressed as pooh.. That would be scary. I do have a cat in the hat costume somewhere though. I just recently dressed up for Nevada reading week as Thing 1 from Dr. Seuss, blue wig and all. When I was a kid I use to always dress up as a witch, sometimes to change it up I went as a vampire. I'd say that most of my Halloween's were spent as a vampire. You have photos of your vamp and Thing 1 costumes on? "Yin And Yang (The Flowerpot Man)"
That Isn't Supposed To Be There!